If you ever need proof that no matter what, family will always have your back, the story of a teenage girl using Twitter to help save her dad’s bakery is all you need. With a single tweet, 18-year-old Jackie Garza helped save her dad’s failing bakery shop, which was on the verge of closing down. 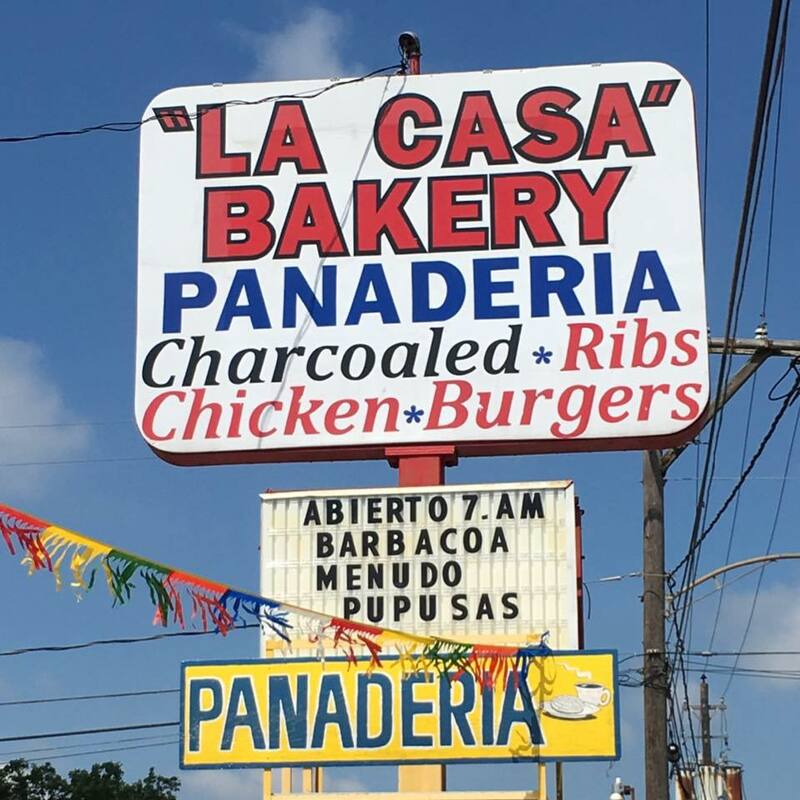 Trinidad Garza is a Mexican immigrant who’s been living in the US for four decades – he opened up a bakery in Houston, Texas two years ago, known as La Casa Bakery. 73-year-old Garza’s business was going well, however, when the devastation of Hurricane Harvey ripped through the state of Texas, his bakery was one of the many startups affected. When he re-opened, business had slowed down significantly. In fact, things got so bad, that last week he was on the verge of permanently shutting up shop. He told my mom he was thinking about selling and he even had an offer. She revealed how her parents were constantly throwing out bread and cookies because no one was buying them. Faced with the very real prospect of her family going out of business, she tweeted a video of her father making Mexican pastry, known as Pan Dulce and along with the video, explaining the family’s dire situation. Spread the word. One retweet could bring in a potential customer. Since posting her video on Twitter, it’s been viewed by over 1.1 million people and shared almost 60,000 times. Thanks to Jackie’s efforts, business began to pick up, with the bakery selling out of his tasty Mexican pastries. Overnight our business doubled, it’s been going really well. It’s all because of Mexican bread – that’s what I like most, that I’m spreading my culture. I’m very proud of where I’m from and where my parents are from. Since business has spiked for Mr Graza and his bakery, Jackie has set up a Twitter account and website for La Casa Bakery to keep followers updated. Customers have been doing their part too in helping keep their local bakery afloat, taking pictures of their pastries and sharing them on Twitter.